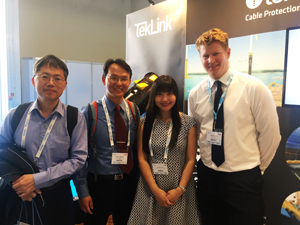 From 6 to 8 June in London, the British Chamber Shanghai’s UK-China Hub for Offshore Wind (the Hub) attended the ‘Offshore Wind Energy 2017’, the world’s largest offshore wind conference and exhibition. More than 10,000 participants and 400+ exhibitors from 80+ countries attended the exhibition, including a visiting Chinese delegation of key developers from mainland China and Taiwan region. The Hub representative provided on-site support on Chinese-English interpretation for Hub members at the exhibition. 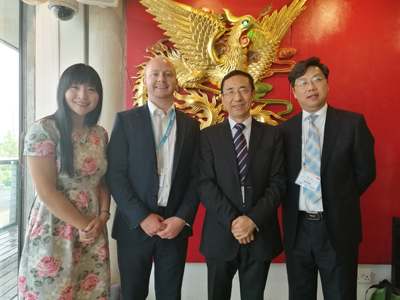 On 6 June, the Hub joined a meeting session ‘Market Developments in China’ which offered the opportunity for delegates to better understand the commercial opportunity in China. 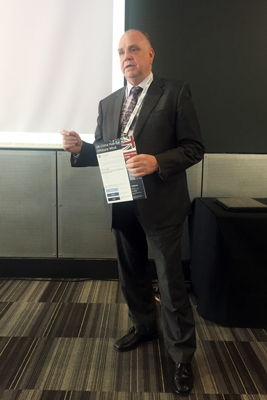 The next day on 7 June, Phil Roebuck, Executive Director of the British Chamber Shanghai, introduced the Hub and its services at the workshop 'DIT OSW Strategy in China and Taiwan'. 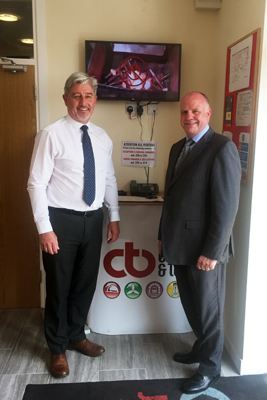 During the three days, on behalf of its members, the Hub also met with key British businesses in the industry as well as conducted meetings with potential British members and the visiting Chinese delegation.